What Does Code P0704 Mean? 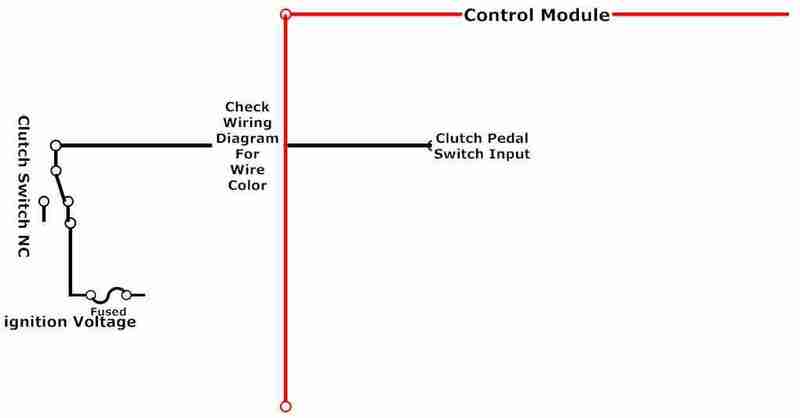 P0704 Clutch Pedal Position (CPP) Switch: The clutch switch is a normally closed switch (clutch pedal released). The control module which could be the TCM (Transmission Control Module), BCM (body control module), or PCM (powertrain control module body control module (BCM) detects an ignition voltage on the clutch switch circuit when the clutch switch is closed. The control module detects 0 volts on the clutch switch circuit when the clutch switch is open (clutch pedal depressed). 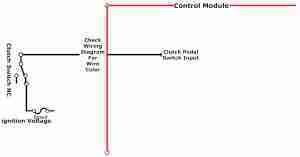 When the clutch switch is closed, clutch released, the control module detects a predetermined voltage signal and sends a serial data message to the engine control module (ECM). This DTC determines if the Transmission Clutch switch has failed by looking for a clutch switch transition during a predetermined drive cycle. The DTC P0704 diagnostic code will set when CPP (Clutch Pedal Position) switch signal is not received by the control module: BCM, PCM, TCM, ECM). This is a high/low signal, the computer either receives a voltage signal or not. What are the common causes of code P0704 ? What are the symptoms of code P0704 ? None found. Ask a question about P0704.